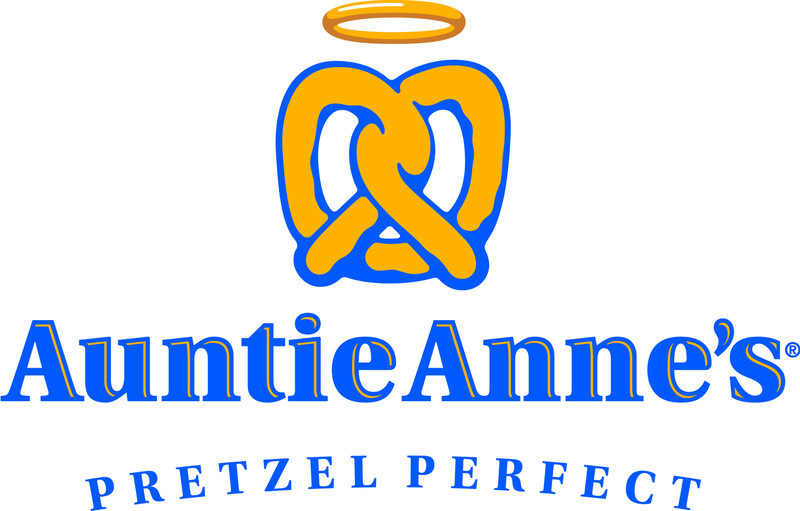 Auntie Anne's Pretzels is searching for an Assistant Manager in the Buford, GA area. The Assistant Manager position provides an excellent training background for those aspiring to become successful Store Managers. The Assistant Manager shares responsibility with the Store Manager in performing all essential duties of pretzel making, recruiting and training new hires, ensuring customer satisfaction and product quality, working towards performance goals, and maintaining safety and security at all times. 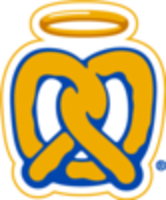 Chestnut Land Company is the largest and fastest growing domestic franchise partner of Auntie Anne’s Pretzels with over 90 locations in 16 states. We offer an exciting work environment where you are valued as part of our team. If you are a motivated, energetic, results-oriented individual apply now! Must be able to occasionally lift 50 lbs.